According to the Robotic Industries Association (RIA) companies in the Automotive, Consumer Products, Medical, and Industrial industries are currently adding the most robotics each year. More than a million industrial robots are now in use. One of the main goals for companies in these industries is the need to develop the most competitive facility possible through improved safety, removal of bottlenecks, and elimination of unexpected downtime. 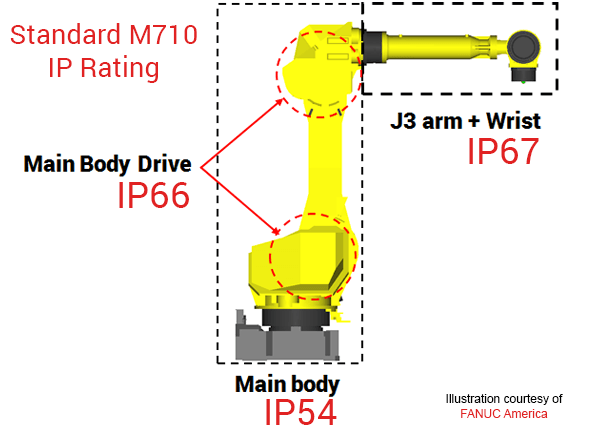 MCRI integrates reliable FANUC robots. 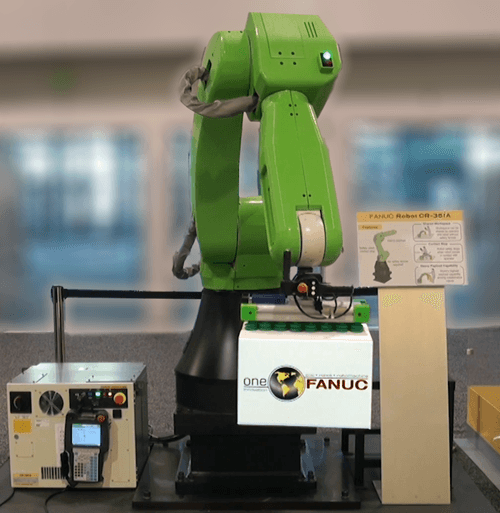 Robotics makes the manufacturing process safe and reliable and new technologies such as FANUC’s Zero Downtime (ZDT) bring predictive maintenance and remote monitoring of your total process to a new level. Smart Factories with robotics are much like Smartphones in that they supply single-point access to all informational needs. By interconnecting activities in the factory through a central system and tracking each item that is input and output from the system, an engineer or manager has, not only a quick way of discovering answers, but the data needed to solve problems and make the proper improvements quickly. 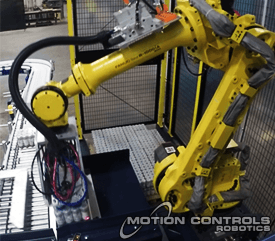 For Motion Controls Robotics, this means supplying customers with robot systems that are not simply standalone cells, but cells that scan, sort, and properly distribute product on to other systems, into unitized pallets, or orders based on end customer demand. 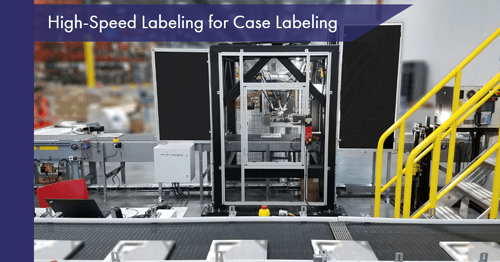 This is done through the use of integration of machine vision and tracking code that talks to a facilities ERP system. Want to start adding robotics or maybe more robots? Here are some of the steps that can help you make this process as smooth as possible. Should I be Bringing Robotics to My Factory? 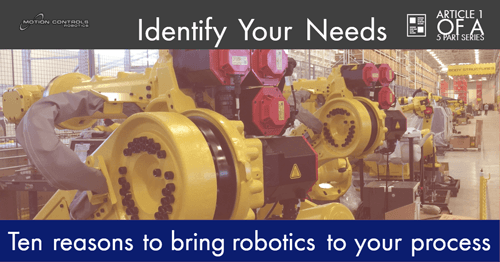 This series of Tech talk articles will go through each of these steps to help you successfully, with the least amount of questions, integrate your first or next robot system. the flow chart below helps to illustrate the steps that you need to take as you make the important decision to change a process with robots. * If you want to review the other articles in the series, click on the area below to read the article. The first step in the process is analyzing your application/process needs. Below are the 10 main benefits found when customers have added robotics – if you can say “yes” to more than one of these reasons then robotics would be beneficial to you and your application. Cost – I need to bring down the cost per unit and have explored other options. Volume – Today there is more demand but not any extra floor space or workforce available to increase the current volume. Repeatability & reliability – Quality and consistency in the production of my product is a top priority. Safety – My process has dangerous chemicals, heat/cold, heavy lifting, and/or repetitive motion that bring danger to my employees. Speed – The throughput needed is faster than can currently be met and a high-speed process is the only way to meet goals. Precision – There can’t be mistakes when assembling my product – everything needs to be within a low tolerance for error. Flexibility – I need the ability to run multiple different parts, part configurations, SKU’s concurrently and/or need quick changeovers as production requires and add new part/product configurations as needed. 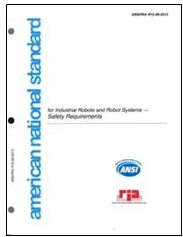 Traceability – My product/process falls under legislation or company accountability standards that demand the level of product tracking that robotic automation provides. 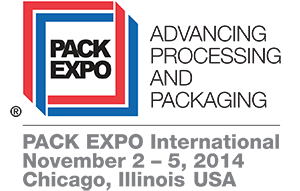 Process challenges – I need to address the technical challenges our inspection/load-unload/assembly process possesses. After going through this list and maybe adding needs of your own, you have a good start for explaining what the objectives will be when designing and integrating the new system. You will know where your priorities lie and make sure to have the system designed to meet these priorities. 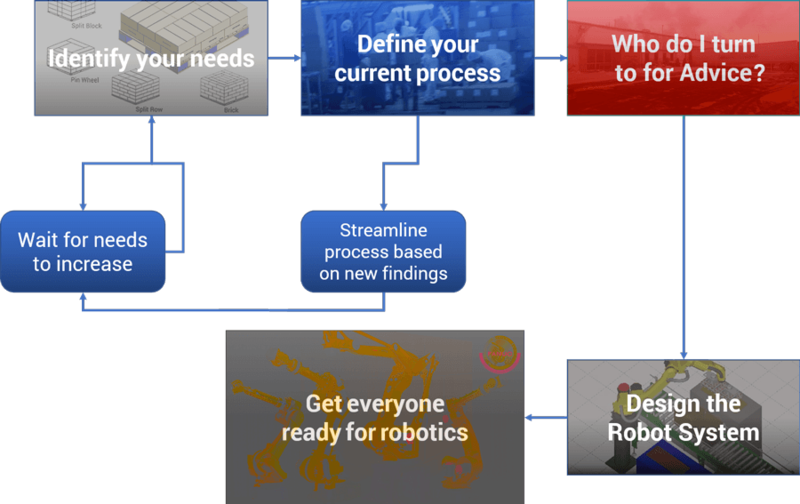 The next step will be to layout, define, and document your current process before you add a robotic solution. This should be done even if you do not plan to add robotics because it will allow you to identify bottlenecks and other improvement opportunities. This article will be posted next week, so keep an eye out for how to Define your Process. 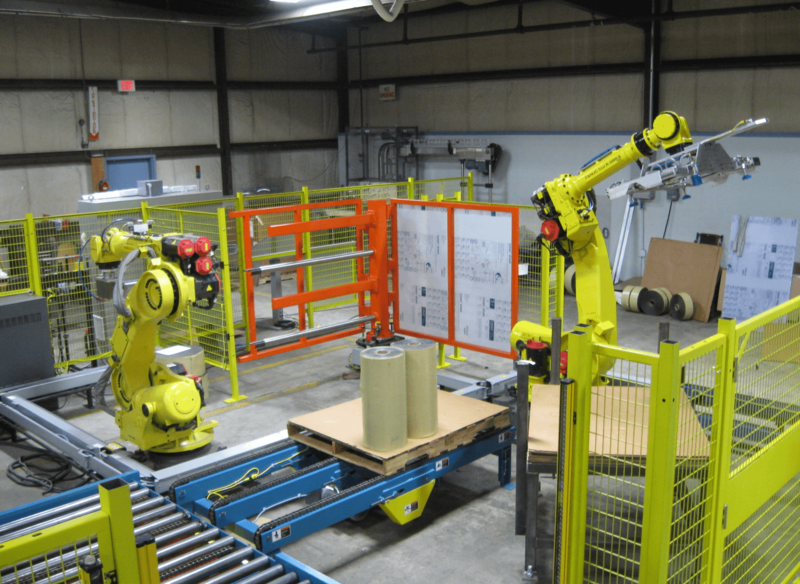 End of Line Packaging Cell for Rolled Roofing Materials by Motion Controls Robotics, Inc.